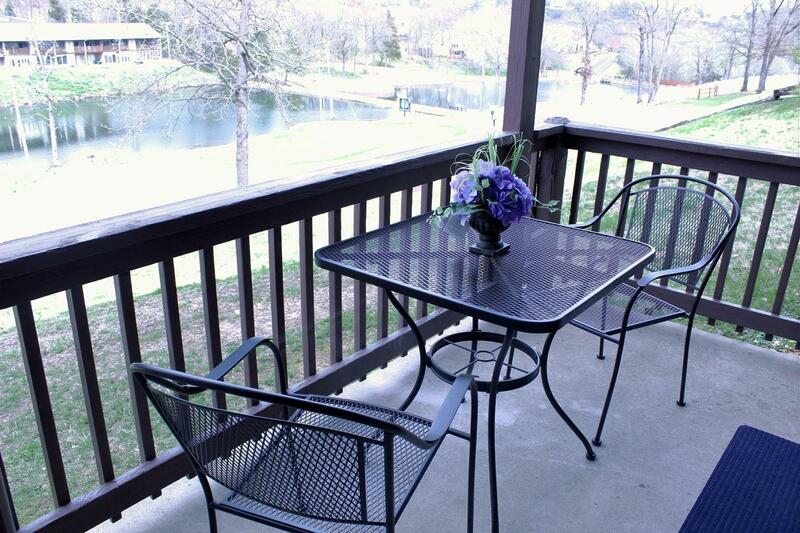 Enjoy the Fabulous views of the water and golf course from this ALL NEW, totally remodeled 1 bedroom condo in this upscale Golf Gated Community. Bright and cheerful describe this open floor plan condo that has all new counter tops, cabinets, appliances, furnishings, tv's, fixtures ~ EVERYTHING is BRAND NEW! Walk to the Clubhouse and enjoy happy hour at the 19th hole, a tasty meal, swimming in the indoor or outdoor pools, hot tub, fitness center, lighted tennis/basketball courts or just enjoy sitting on your covered patio and enjoy the peaceful setting overlooking the water and 17th hole. This is the condo you've been waiting for. The perfect second home getaway, full time living or generate income when you're not using it and have a nice income producer with short term rentals.